Simonin SAS and MK Wood Solutions will be attending the Middle East International Building and Construction Show, “The Big 5”, November 26-29, 2018, in Dubaï. Stand 3E147 – Hall 1-4 – at The Big 5 – International Building & Construction Show. Come discover our new products! 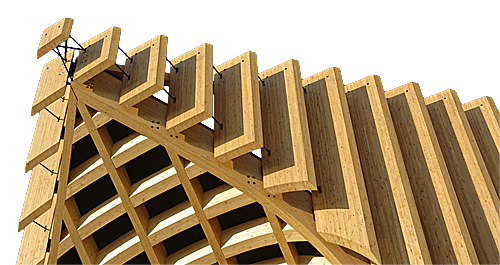 Since 1967, Simonin has specialised in the design and manufacture of glued laminated timber structures and the manufacture of wooden components for construction. Our experience allows us constantly innovate and to develop new solutions for the most complex projects.